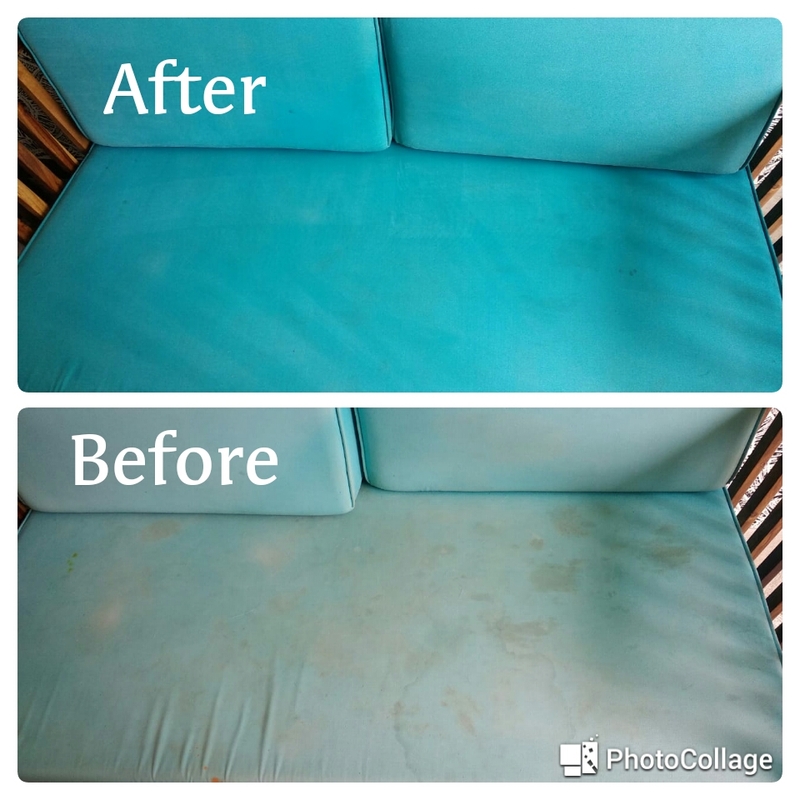 We understand chemical will not only harm your sofa fabric but also leave harmful residue which will be harmful for your health. 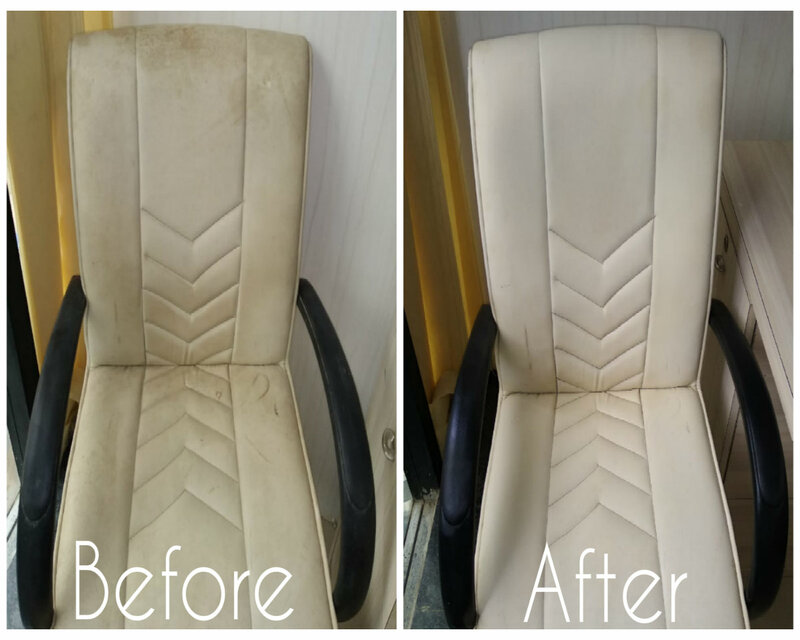 That is why we import our plant base upholstery cleaner from world’s trusted manufacturer. 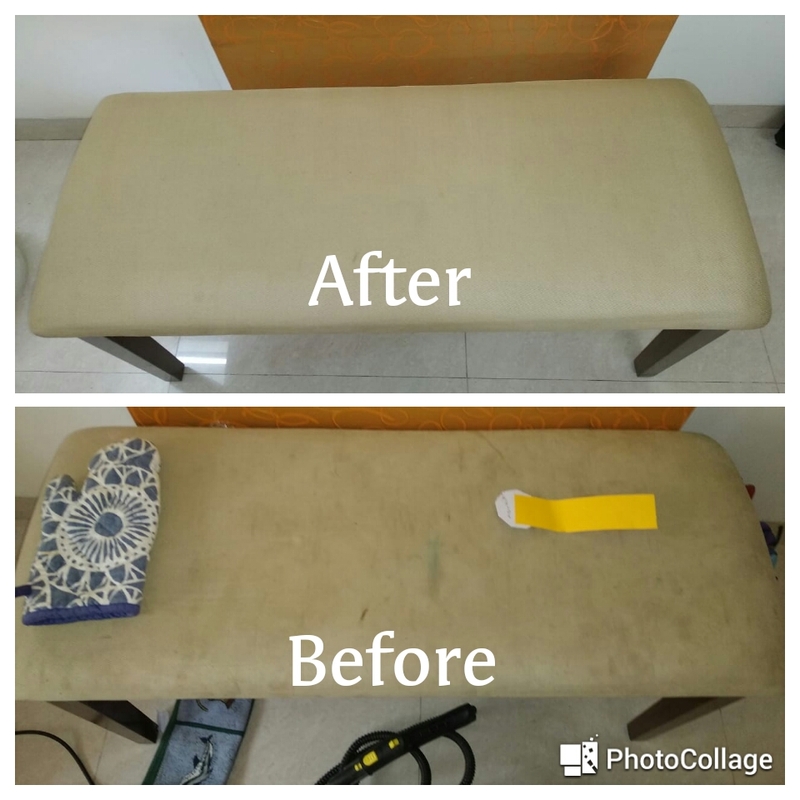 We follow 4 step process to clean your sofa, which includes extraction of dust by using industrial vacuum, organic upholstery cleaner diluted with water, removal of stains, steaming of sofa & extraction again.